Key to achieving these performance advantages is PIAA’s advanced Reflective Facing Technology (RFT). 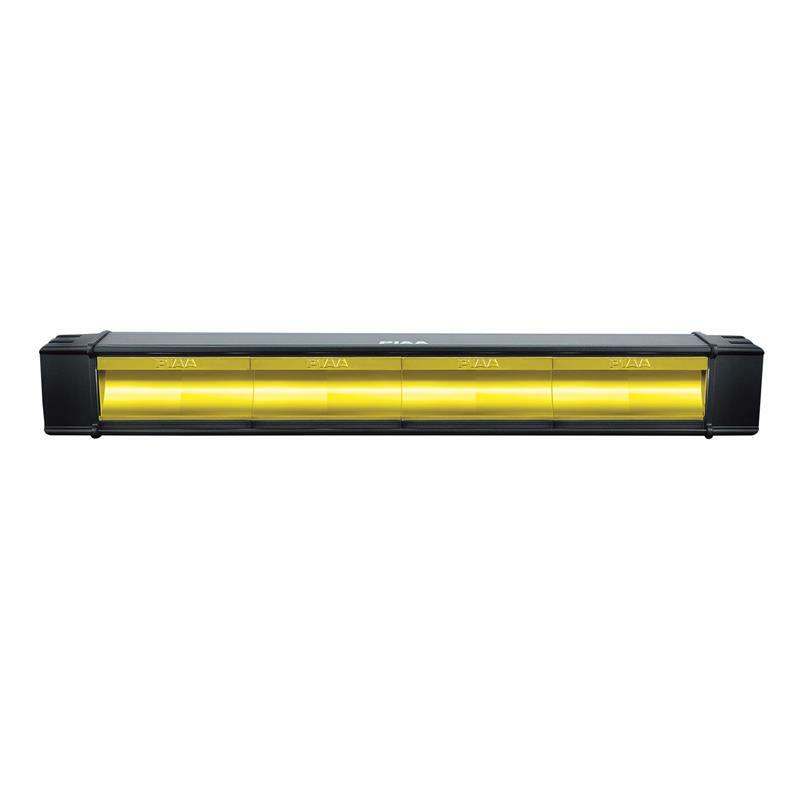 PIAA’s exclusive computer-designed, multi-surface reflector concentrates and focuses the beam pattern of the rearward-facing LED bulbs more precisely than forward-facing LED lamps. More controlled beam patterns directing the light exactly where you need it. 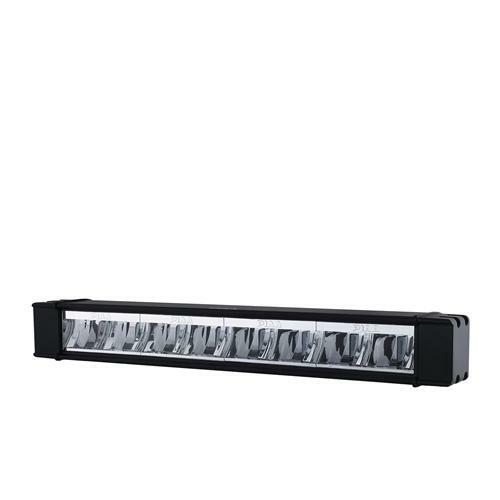 Lower power consumption than traditional forward facing LED lightbars. 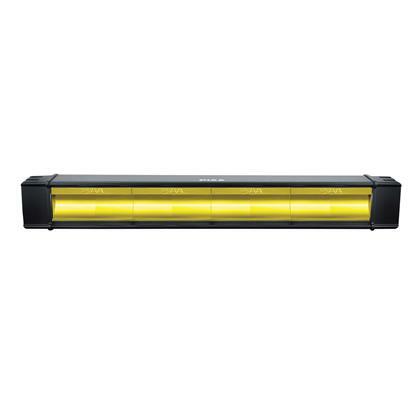 Bright 6000k White light that replicates daylight to illuminate the road and the trail. SAE Compliance for Street Legality. Compact and durable, with the cast aluminum housings and polycarbonate lenses.